Adolph Thornton, Jr., commonly known as Young Dolph is a Memphis-based American rapper. He is 31 years old and one of the familiar faces in the Hip-hop music industry. His debut album was ‘King of Memphis’, which peaked at number 49 on the Billboard 200 chart.Dolph was introduced to various rappers by his cousins. He was involved in a car accident in 2008. In the same year, his grandmother died of lung cancer. The death of his grandma hit Dolph hard and this motivated him to express his thoughts and feelings through music. His rap was an emotional relief for him at desperate times. 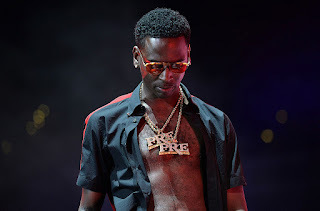 His first mixtape was titled ‘Paper Route Campaign’ which was a success and it acted as a gateway for young Dolph to flourish his career in the rap world.Soon, Dolph became a local hero through series of mixtapes. Ultimately, he became a nationwide phenomenon around 2014. Young Dolph is intriguing to me because not only does he makes good music but so many record labels want to sign him but instead he continues to be an independent artist. This allows him to basically do whatever he wants and make as much money as he wants without giving a percentage to a label and my main goal in life is to work for myself so he kind of influences me on that perspective. Dolph heard about two Duke university barista's who got fired for playing his hit song ''Get Paid" and flew both ex-baristas to his May 11 performance at Miami’s Rolling Loud festival for a special surprise. Midway through his set, he invited Britni Brown and Kevin Simmons on stage and gifted them with $20,000. Although, there are certain risks in remaining independent. The benefits totally outweigh the risks. Young Dolph can make substantially more money independently. His turning down the $22 million dollar offer was pure genius. 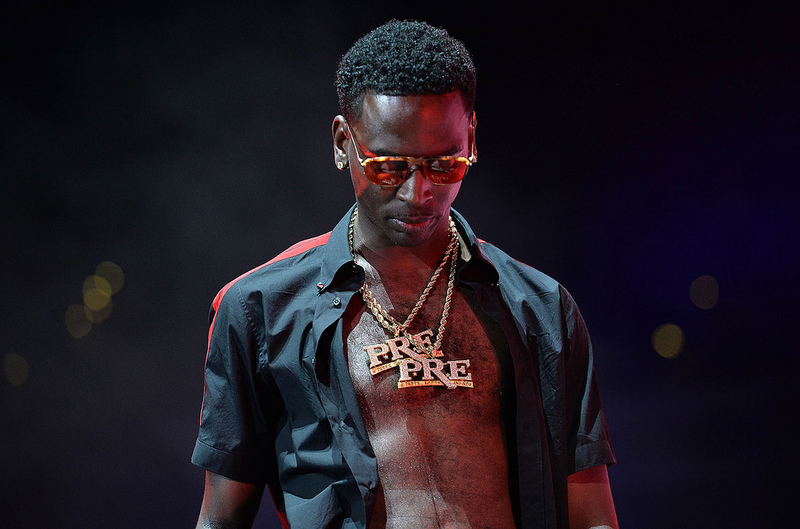 Now, Young Dolph can potentially make more than $100 million on his own. In 2013, Young Dolph held a free event called “A Plus Day” in south Memphis’s Lincoln Park. The concert was the culmination of Dolph’s efforts to obtain the respect of his hometown.Dolph is positioning himself to be the next great Memphis representative. Yet his scope spans much farther than the Tennessee borders.